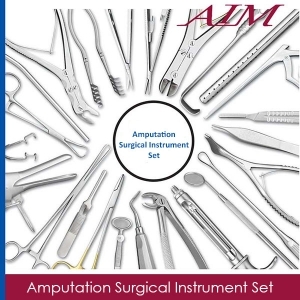 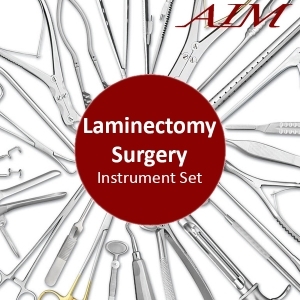 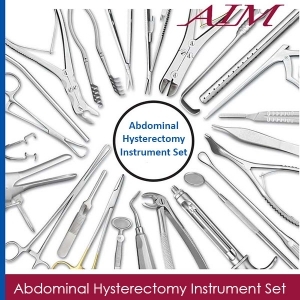 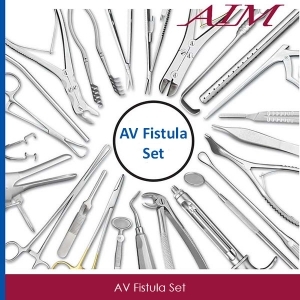 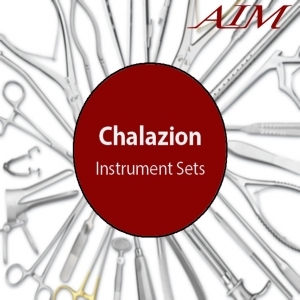 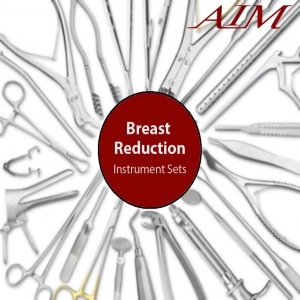 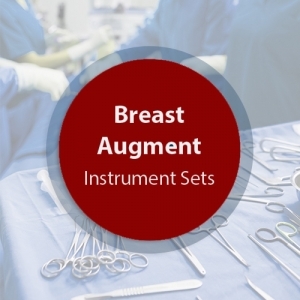 This Vaginal Hysterectomy Surgical Instrument Set is composed of operating room grade instruments which are made from German stainless steel in Germany. 1 Goodell Uter Dilator 13"
1 Bozeman Fcp S-crv 10 1/4"
1 Lahey Traction Fcps M.g.h. 8"
1 Kelly Placenta Fcp Cvd 12"
2 Allis-adair Fcp 9x10 6 1/2"
2 Schroeder Vulsllm Fcp Str 9.5"
2 Heaney Retr Med 10 1/2 3"x1"
6 Roch-pean Fcp Cvd 7 1/4"
6 Heaney Single Tooth Hvy 8 1/4"